As you complain about paying K8 per month for Crap your Public Broadcaster you call ZNBC has been promoting a documentary that it says will be broadcast after 19hrs rubbish news tonight showing Edgar Lungu and his enstranged wife cropping fish from State Lodge fish ponds. ” The National broadcaster” will however not show you these pictures. 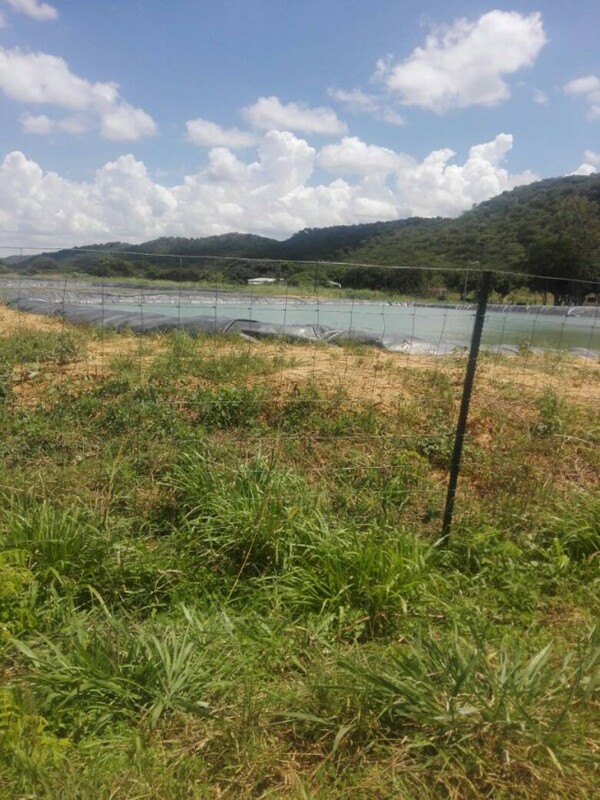 These are huge fish ponds owned by Edgar and Defense Permanent Secretary Stardy Mwale. 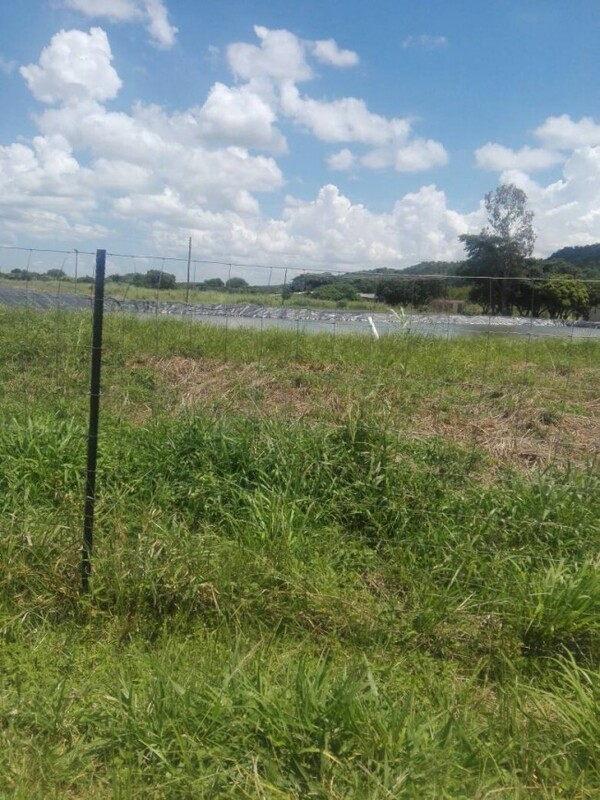 They are in Kafue at a farm called Papeka. This is the route to Sondela Paramillitary Police Training School. Just after the RDA quarry just by the sharp corner before the site where Cavendish Univerisity was supposed to have a Campus, turn to your left and you will find a compound called Kamuchende. Use that road for about 15 minutes and you will find a tall and long Wall Fence just after another disused quarry. 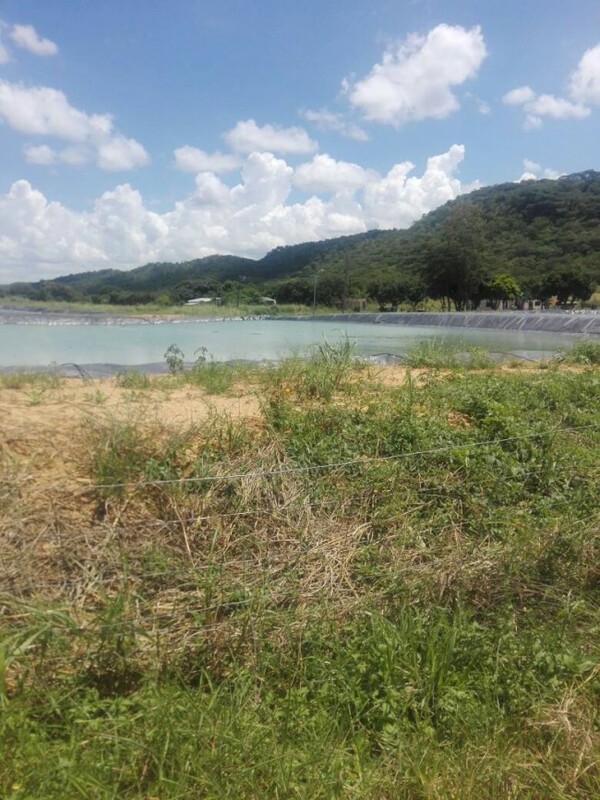 This is where these fish ponds funded using proceeds of illegal mukula trading are. Locals say ” Pa Mwale” peep through but be careful. The place is heavily guarded by angry but Hungry State House Police officers. Now does it make sense to get your money from Toll Gate fees to pay these Dead N BC workers?